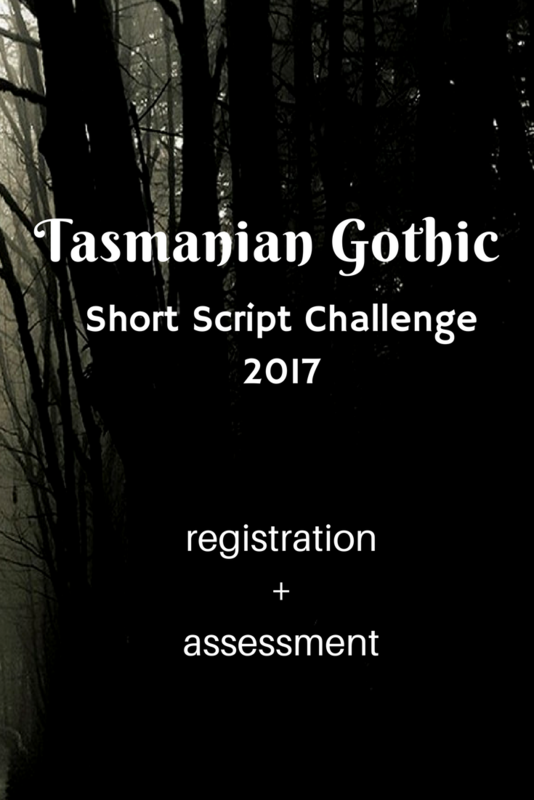 This purchase is one registration to the Tasmanian Gothic Short Script Challenge 2017 plus a 1-2 page script assessment. 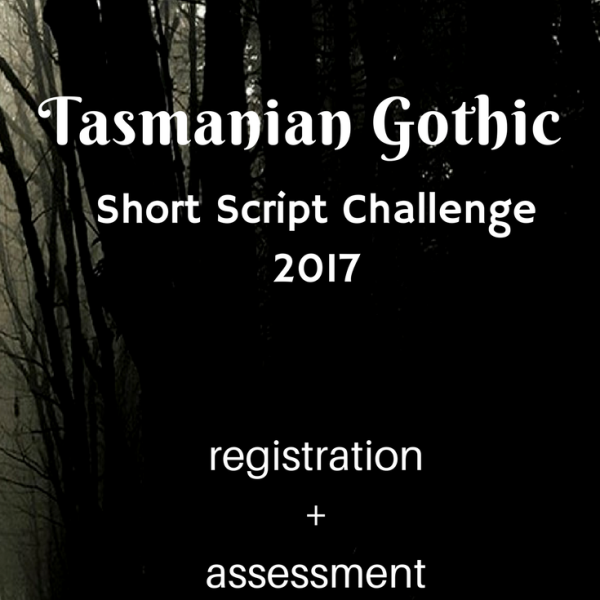 Please ensure that you make payment here using the same name and email address that you will use to register for the Challenge. If this is not possible for some reason please get in touch. Once your purchase has completed return here to fill in the registration form. 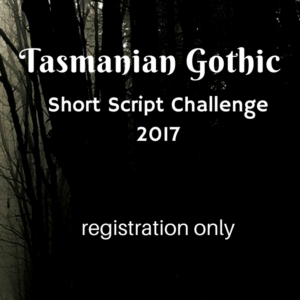 Your registration will not be considered valid if payment is not made or the registration form is not submitted.